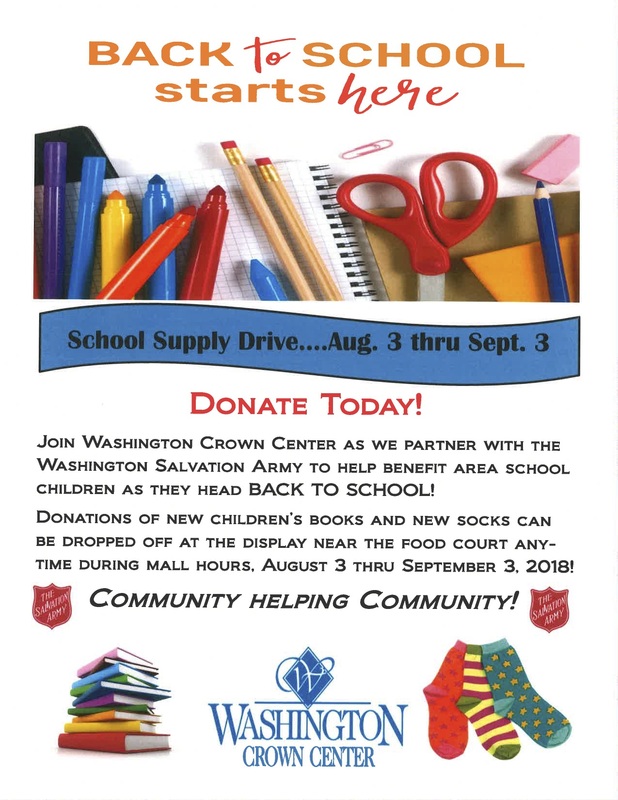 Donate to our Back to School Drive from now until September 3, 2018! 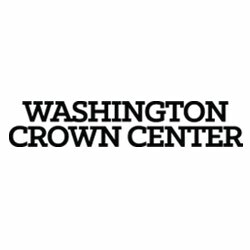 Copyright 2016 Washington Crown Center. All Rights Reserved.